Facial herbal infusion is a simple but effective treatment that utilizes natural ingredients to provide a refreshing facial experience. Contains: Ginger Root, Rosemary, Allspice Berry, Eucalyptus, Clove Stems, Oats, Calendula and Lavender Petal. 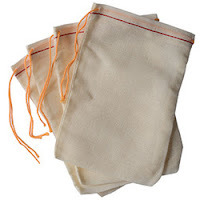 Includes four muslin bags. 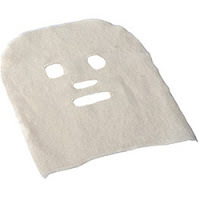 Covers entire face and neck. Highly absorbent cotton fleece. 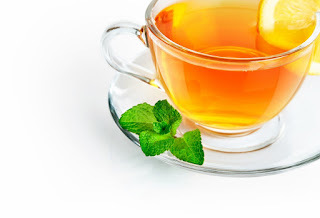 Retains heat and herbal infusion. Wash, air dry and reuse. 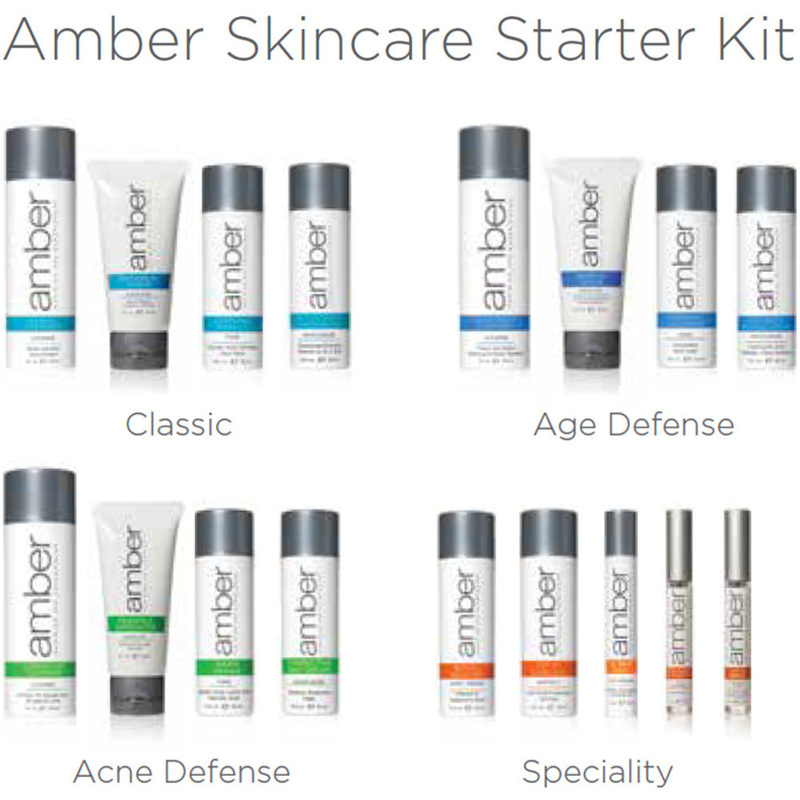 Starter Skin Care Kit by Amber Products! 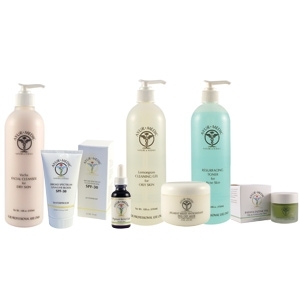 Looking for a new skincare line to bring in for your clients? Amber Products launched their skincare starter kit which has everything from cleansers and toners to day and night creams. 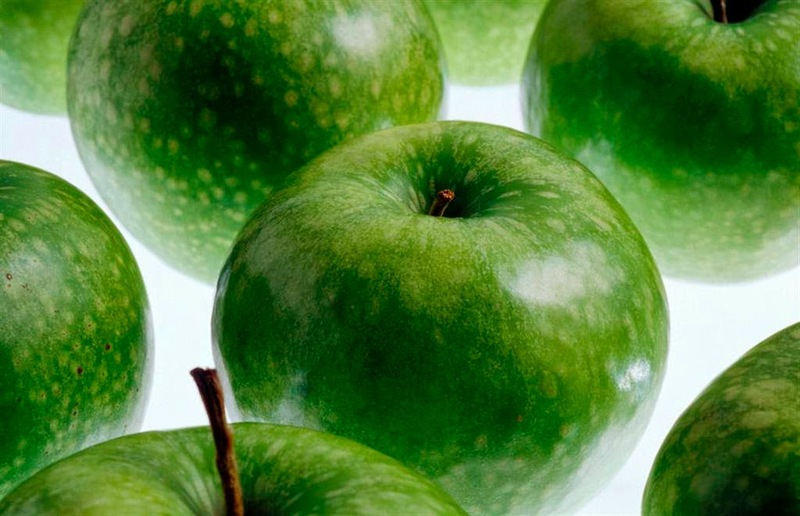 It's got everything needed to maintain your clients skin. 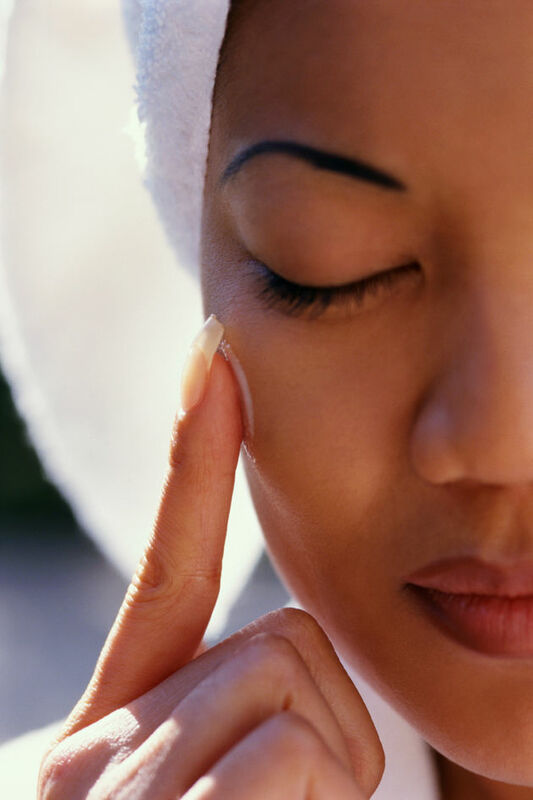 It includes products for normal skin, acne prone skin and for anti aging! 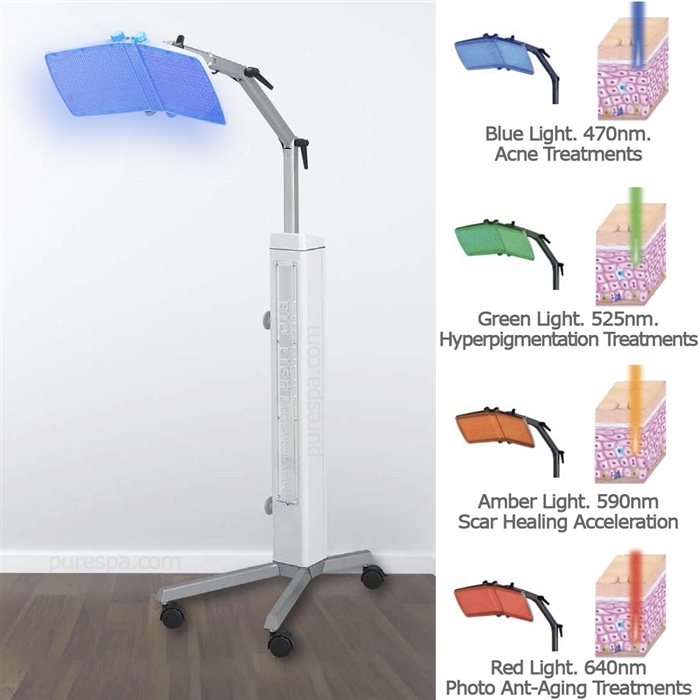 We tend to hear and see many random, off the wall and down right weird products and treatments across the world in this industry. One of the less weird and highly effective is bee pollen. Bee Pollen is a natural antiseptic and anti-microbial making it excellent in treating congested skin. 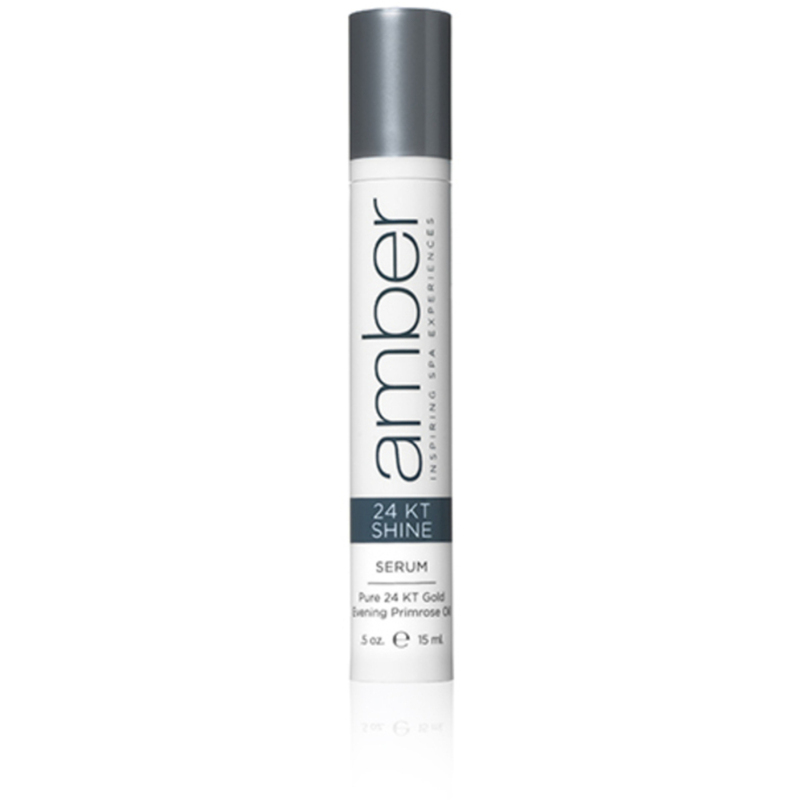 One of the new favorites is Nutri-Bee facial serum from Amber Products. It takes the detoxifying power from bee pollen and gives itself a power punch by adding Ichthammol (my grandparents used to refer to ichtammol as black salve) which is ridiculously effective at drawing things out of the skin. 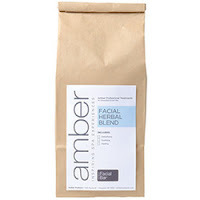 Not to be stopped there, Amber added in rhammus bark (aka buckthorn bark) and bee propolis to calm the skin down and aid in tissue repair. 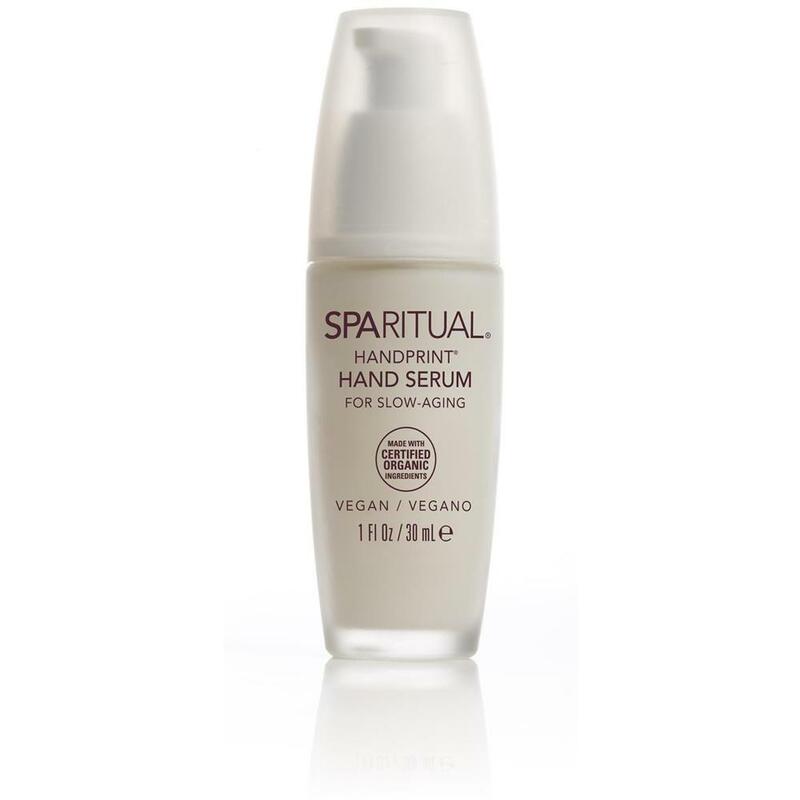 Basically, it pulls all the gunk and junk out of the skin and calms the irritated skin down...all in one little serum. 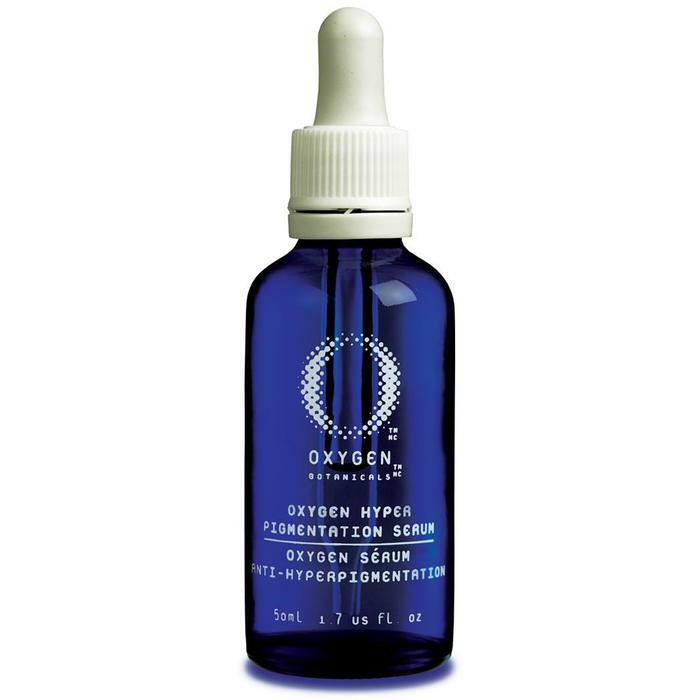 Take a look and see how this new serum can add to your already awesome arsenal of options to offer your clients!